This month we are all about showing you how much we love you! 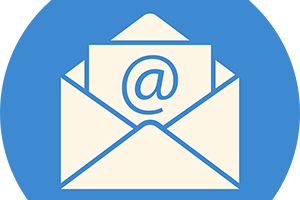 Enjoy specials on Microneedling, lip plumping, BOTOX®, and more. 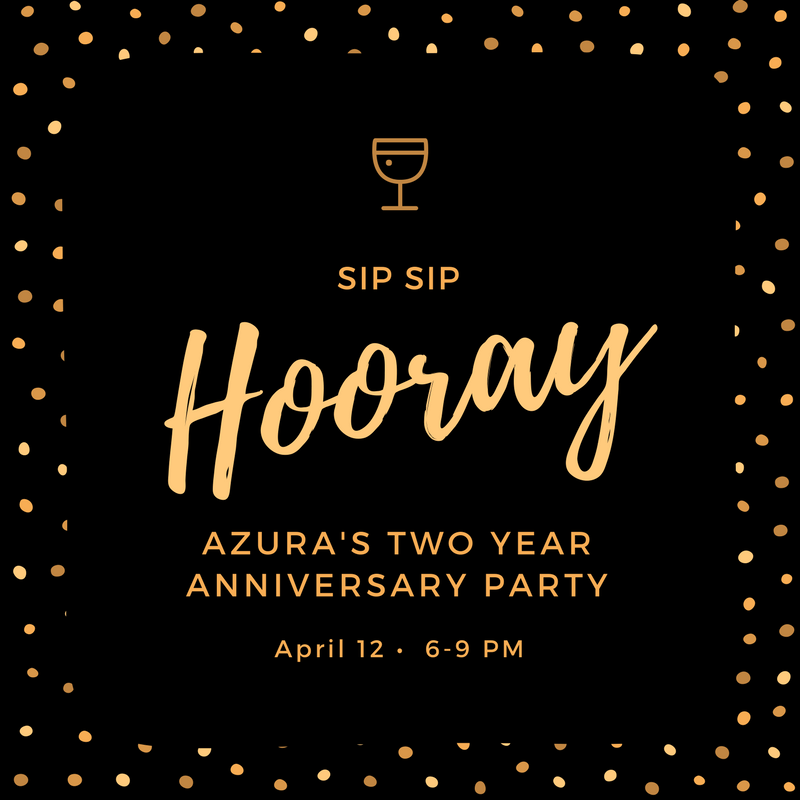 Oh… and be sure to save the date for our Anniversary Party on April 19, 2018. Keep reading for all the details. Last month we introduced our very own line of professional skincare products and this month we are adding one more to the mix! Our Lip Plumping Treatment protects lips while helping to restore hydration and youthful volume. 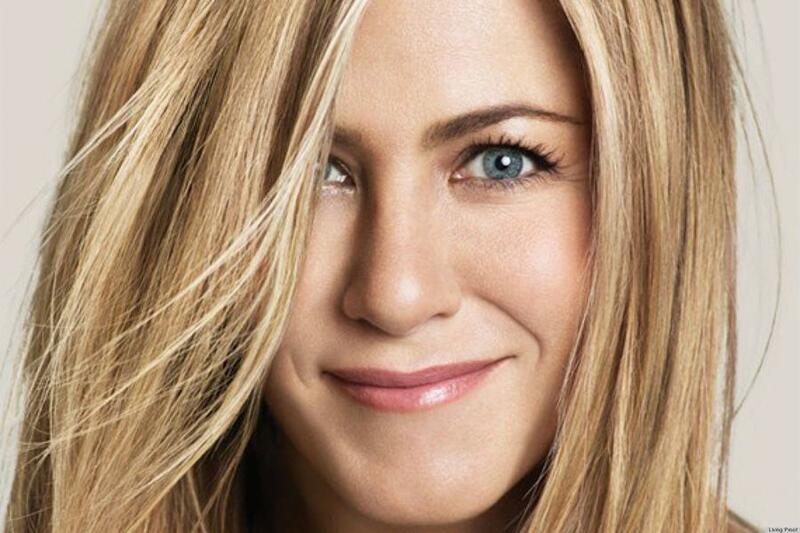 Immediately lips appear more plump and rosy, with lasting benefits to lip hydration and overall health. 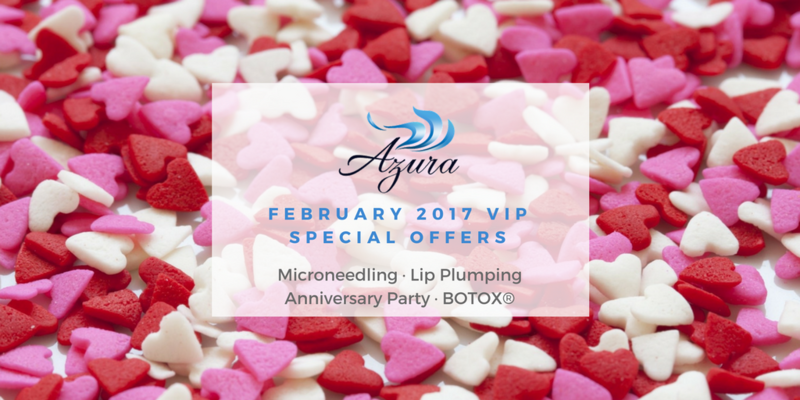 Enjoy 10% off Azura’s Lip Plumping Treatment in February or get it for free with the purchase of a Dermal lip filler treatment. 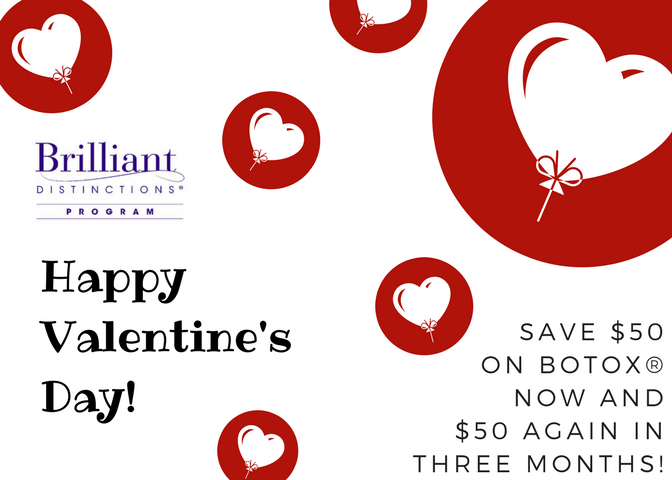 Save $50 on BOTOX® Now and $50 Again in Three Months! This special offer is just for Azura clients who have joined Brilliant Distinctions® by Allergan® program. If you are already a Brilliant Distinctions member, great! If not, join now to save on BOTOX® at Azura Skin Care Center. This Is the Time of Year to Do the Treatments You Can’t Do in the Summer! 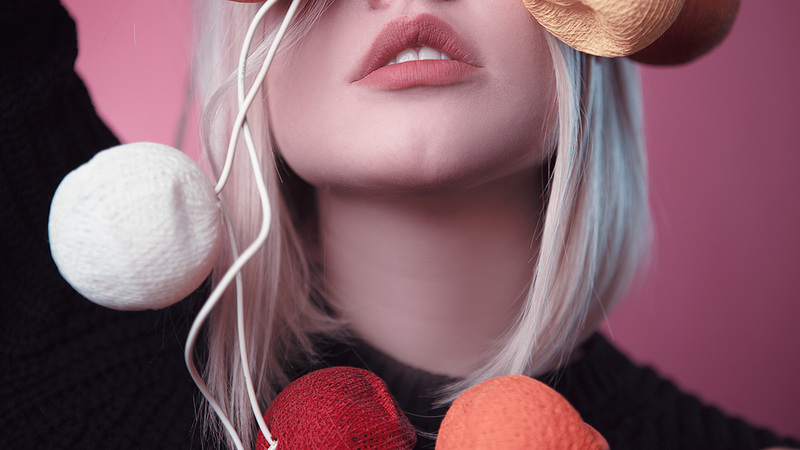 This is the perfect time of year to experience skincare treatments that you might normally shy away from in the summer months when you’re out enjoying the sunshine – with your SPF liberally applied, of course. We will have raffle prizes, food, champagne, and more. If you have been to any of our previous events, you know Jennie and Dr. Stevens host a great party! 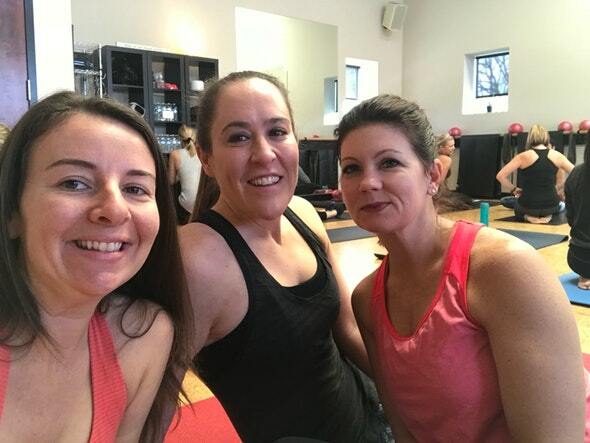 We had such a good time at our Barre-Up Yoga Sculpt Fusion Class on Saturday, January 27. We had a full class and had so much fun spending time with our amazing clients. If you didn’t make it to this one, don’t worry, we will be hosting all sorts of fun experiences in 2018 to show you the love! Did you hate to miss this free class sponsored by Azura but would still love to go? Stop by Azura and pick up a free class card to try Barre-Up out for yourself!